If you’re a Google Inbox user and just got the news that the service will be ending on March 2019, you’re probably thinking “where am I going to find an Inbox alternative?”. The good part is that we’ve got you covered and brought a Google Inbox alternative. So let’s see more of it together. An idea that started in 2014, four years ago, Google Inbox was an innovative mailbox. Many thought it was a preview of what Google was going to launch next in matters of email, but (spoiler alert) the truth is they’ve certainly inspired the new look of Gmail on the best aspects of Google Inbox. Google has learned so many things in the process of designing and improving Google Inbox. The users’ feedback is a truly valuable asset that Google certainly took into consideration in order to learn from it and create a better solution. 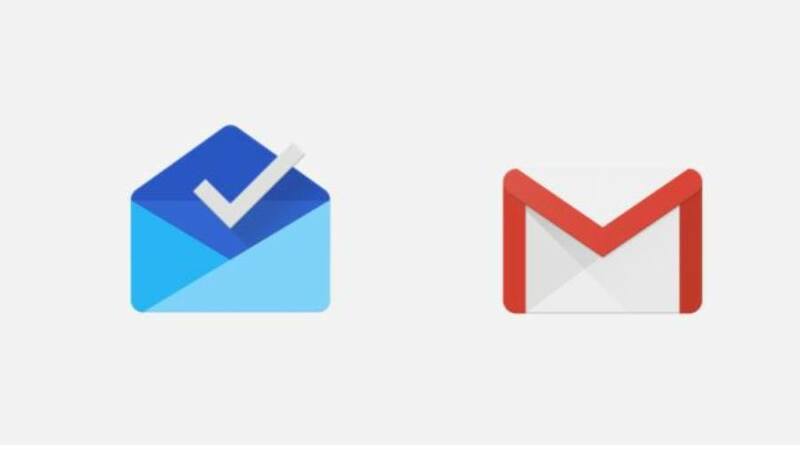 As Google itself states, the new Gmail should now replace Google Inbox . Extensions Support: the new version will keep most of current extensions working, which is awesome, so it won’t bother your work that might depend on these extensions. However, having the new Gmail as an Inbox alternative has been questioned by several passionate users. Would the new Gmail be enough? Google Inbox was an amazing service, and Google won’t settle down from it, which is why the new Google Gmail covers it up incredibly — and allows it to go the next step. With extensions, you can do so much more of your email and productivity, so don’t take it for granted and try out what could be the ultimate solution for your team and company.